Black Friday is over, but the holiday shopping goes on! 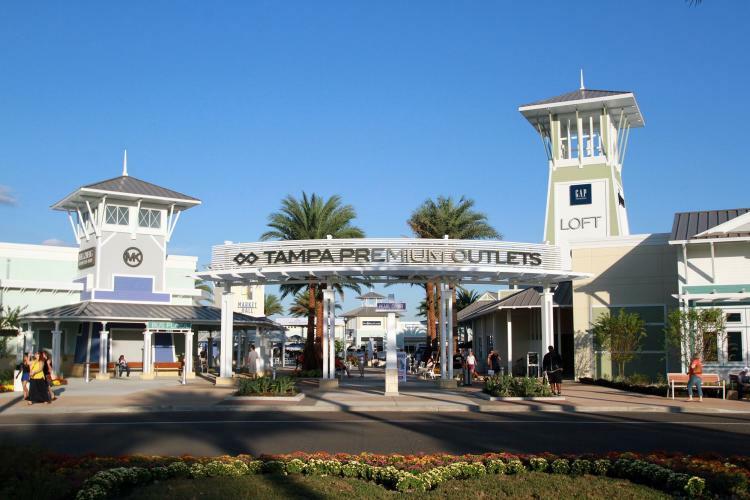 Make every dollar count and find that perfect gift for just the right person at Tampa Bay&apos;s coolest shopping venues. Step out of the office and into this stylish shop in the heart of downtown. You&apos;ll find keepsakes for the Tampa Bay fan on your holiday gift list. Hats, locally made food -- even jewelry made from Ybor City bricks! You&apos;ll find a smaller version among the pop-up shops at this year&apos;s Winter Village on the Tampa Riverwalk. If you miss your visit, drop by the online store on Cyber Monday. 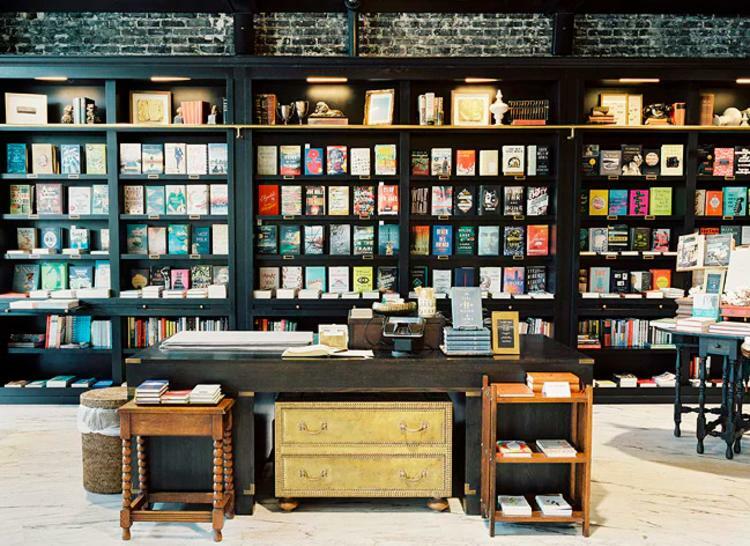 Celebrated by Architectural Digest as one of the most beautiful bookshops in the US, this staple of stylish merchandise includes a boutique filled with unique items sure to make any recipient happy. Browse after lunch at Oxford Exchange&apos;s popular restaurant or while sipping a latte from its coffee and tea bar. Bask in the Florida sun while dreaming of a white Christmas as you explore the shops in this fixture of tony south Tampa. You&apos;ll find high-end retailers like Sur La Table and unique boutiques owned by locals. For lunch, grab a classic burger at Goody Goody! 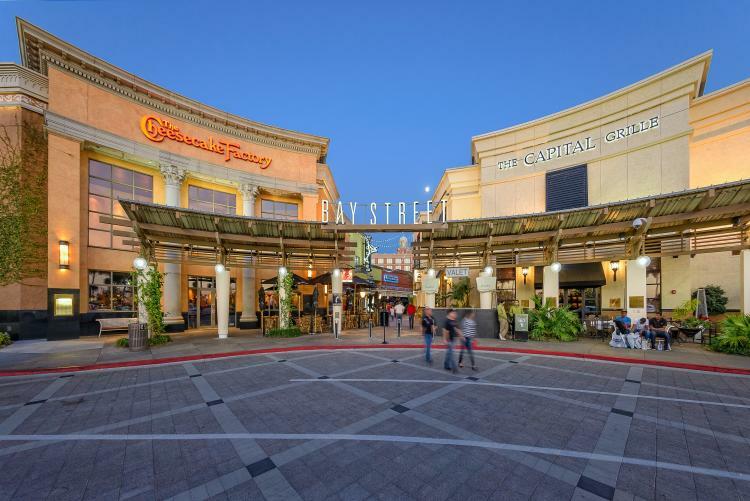 A bastion of Tampa Bay&apos;s shopping scene, this mall is home to dozens of popular brand names like H&M and Old Navy. 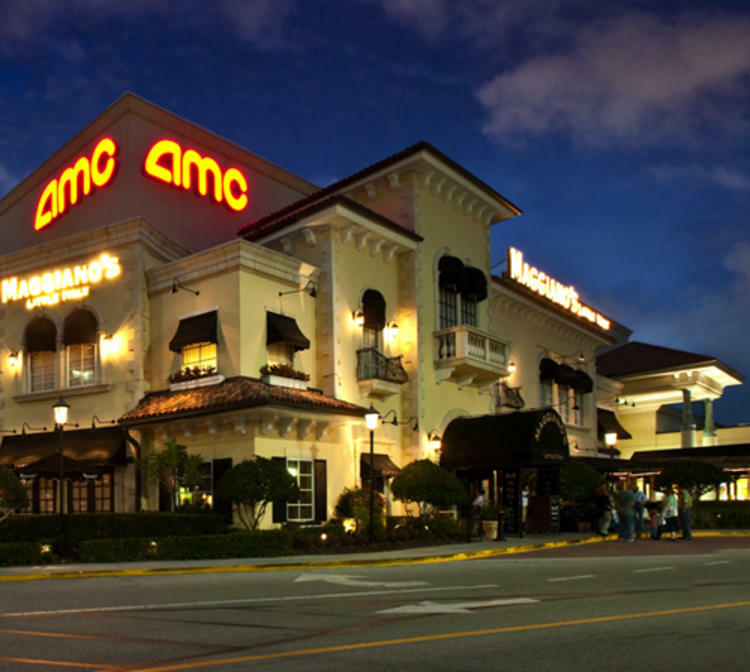 Take a break from bargain-hunting and grab a movie at the mall&apos;s multiplex cinema. At this home to hundreds of luxury brands, you&apos;ll find everything from Apples to Teslas spread among the malls two levels. Stop by for a picture with Santa at center court. Then grab lunch at one of Bay Street&apos;s great eateries just outside. You&apos;ll find nearly 100 major brands at bargain prices at this outdoor shopping center 20 minutes north of downtown. 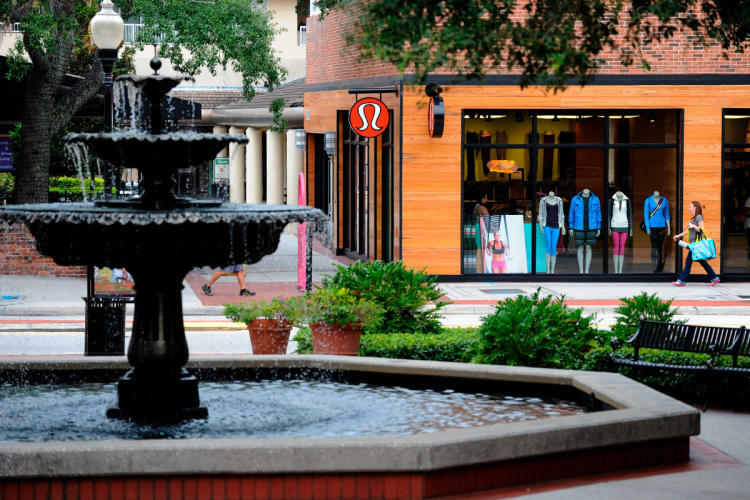 From athletic apparel to Michael Kors to Off 5th, this plaza has plenty to fill Santa&apos;s sack. 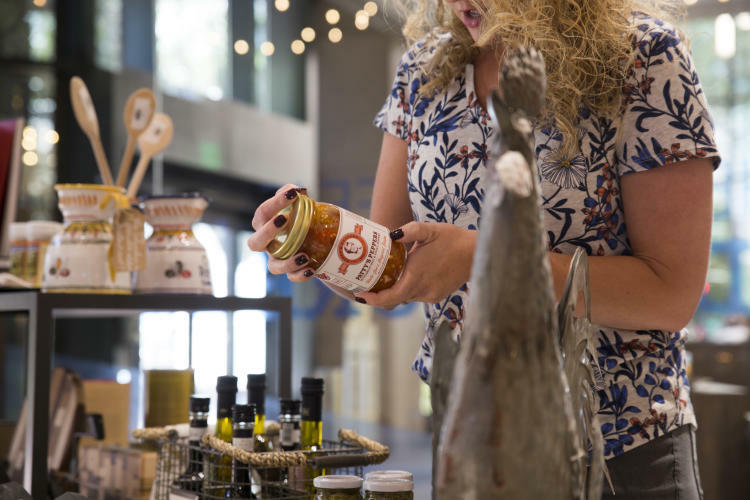 From major retailers to weekend markets, you can find many other options for holiday shopping around Tampa Bay!